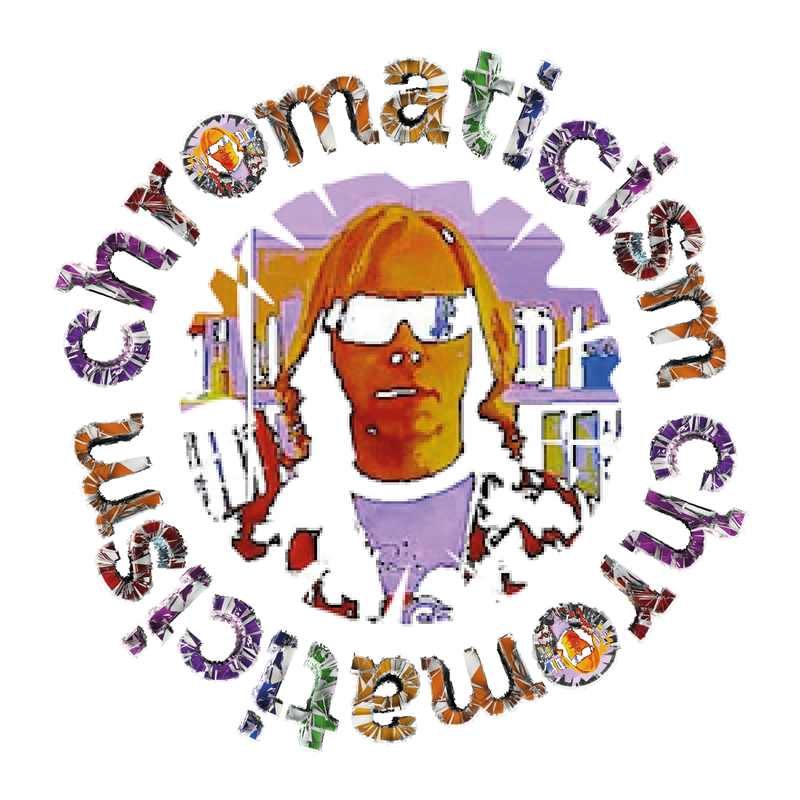 Chromaticism Revolutions – Page 32 – "was an architect previous to his career as a prophet"
10 000 Russos eponymous debut LP was released on 20th May and is available in digital and cd formats. Vinyl in regular edition (limited to 500), and in deluxe edition (limited to 100), the one I am waiting for, is available now for pre-order from Fuzz Club Records. ‘Smokediver’ EP is E Gone‘s latest highly anticipated release, it follows last years exhilarating ‘All The Suns Of The Earth’ long player, reviewed here. ‘Smokediver’ is a mystical eastern odyssey, a Xanadu bound Silk Road caravan staging post. ‘Where I’ve Been Is Places and What I’ve Seen Is Things’ is, “the newest album in Evening Fires ongoing story. Once again recorded in the their ‘secret Appalachian den,’ “WIBIPAWISIT” was mastered by Kramer and is Evening Fires at their finest. Described as peddlers of that old-time rural acid rock and purveyors of Appalachian space rock, Evening Fires has a reach that easily covers all points in between … and beyond”, is how Evening Fires’ bandcamp page describes this latest release through the Sunrise Ocean Bender Record Label. The band’s Facebook page bio states, “From their secret den in a northern Appalachian forest, Evening Fires brew up a rich blend of wide-spectrum rural psychedelia, with ingredients ranging from earthy folk sounds to cosmic drones to full-on rock freakouts”. Distorted Perspectives is a “Celebration of Modern Experimental and Psych Music + Art + Film”. This weekend was the second incarnation of the festival held within the Regional Cultural Centre, “Letterkenny’s impressive new arts building, placing Donegal in an international context rather than on the periphery”. If idealism can be defined as “an approach to philosophy that regards mind, spirit, or ideas as the most fundamental kinds of reality”, then it is fair to say that the reality of an experimental music, art and film festival held on the periphery, was the realisation and celebration of like-minded, free spirited idealists who found themselves gathering in Donegal this weekend. I asked Charlie from Clanns what the Distorted Perspectives Festival meant to him. “We have the privilege of playing DP this year around on the closing night (3rd of May) and is an occasion which we are quite excited about. First and foremost I feel this festival is a great platform for us to showcase our music and following up from the success of lasts years event i feel the prospect of promoting modern experimental and psych music and in our case post rock an opportunity we couldn’t turn down”. “Over the past while we have been working on a 4 track EP titled “Make Me A Child” which we have recorded in Attica Studios (a studio based in Termon, Donegal), and on the night will be launching. The sound that we tried to create on these tracks concentrates on varying reverbs and bow arrangements on guitars which has allowed us too define our sound and we look forward too sharing it on stage in the upcoming DP event. The process in itself of recording these tracks was enlightening for myself and my brothers Al & Conal who form the rest of “clanns” along with our good friend Jason on drums, as the experience allowed us to understand our sound more and as a result experiment the boundaries of our genre and the possibilities of all things reverb. Therefore the prospect of this years DP will be a accumulation of the hard work we have devoted to our sound over the past while that we hope is typified on the “Make Me A Child” EP”. “Also, on a personal level the array of great acts that are on show over the weekend, with the likes of Moon Duo, Autumns, Documenta, Robyn G. Shields and the legendary Ulrich Schnauss is a testament to the wealth of talent that DP has too offer this year and i feel it will serve as great exposure to the psych lover and is a line-up that we are honored to be part of”.